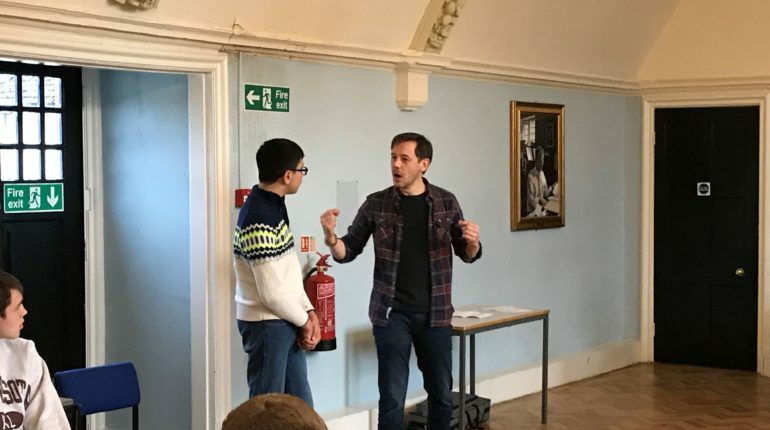 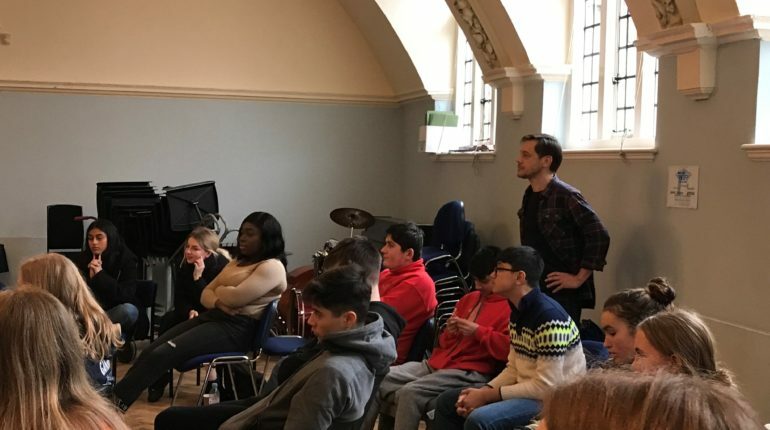 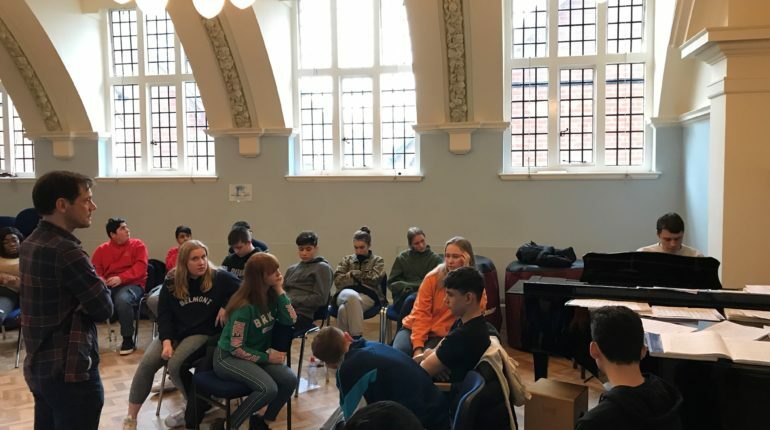 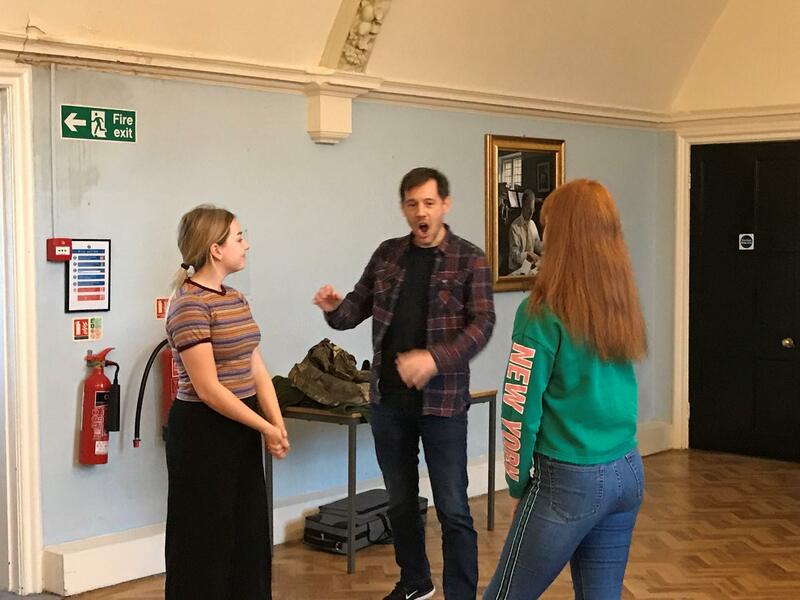 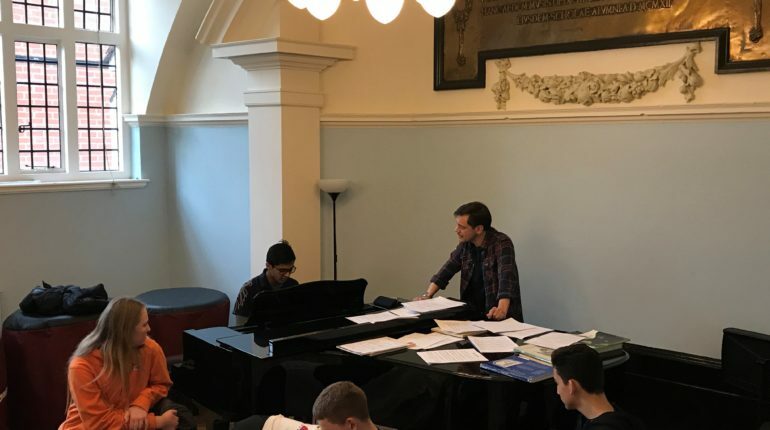 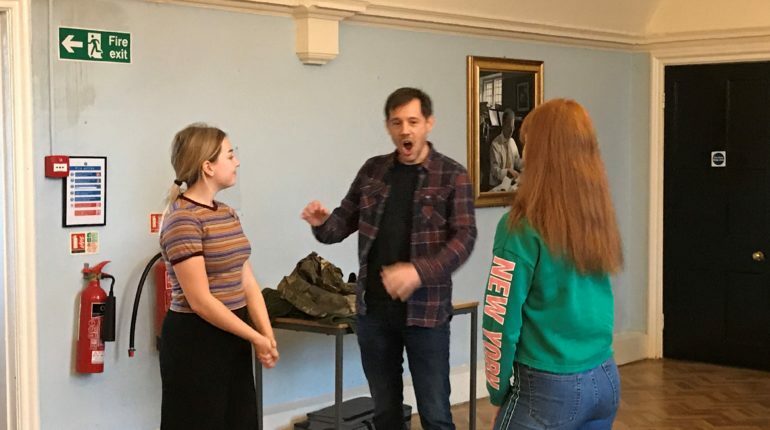 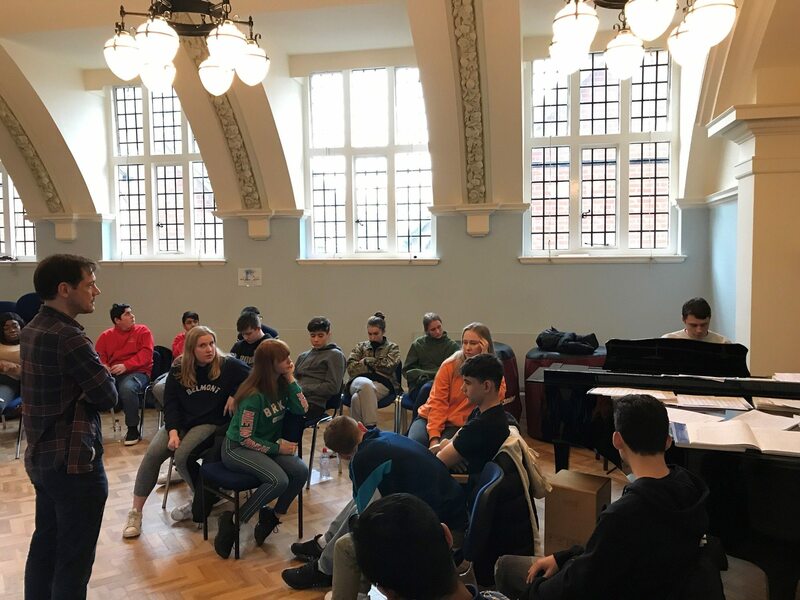 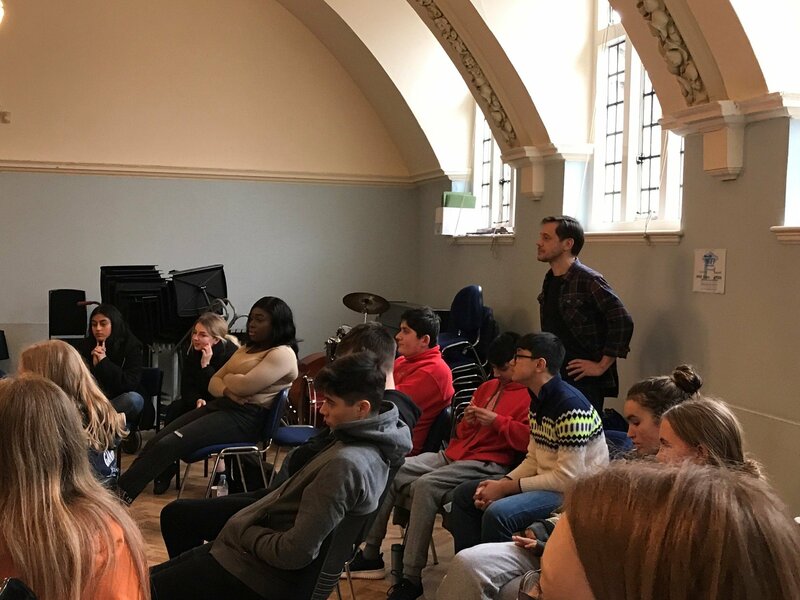 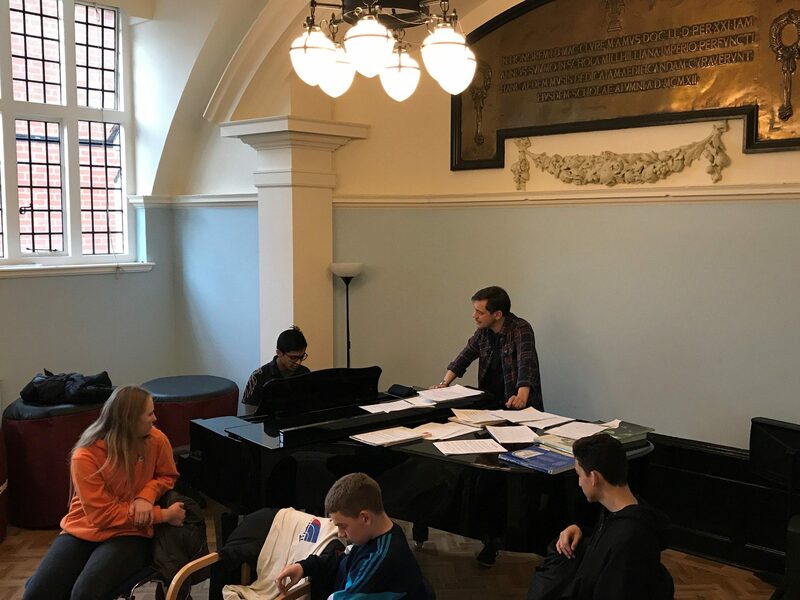 On Sunday afternoon, the Farrow Singing Competition finalists attended a masterclass given by professional actor/singer, Adrian Grove. 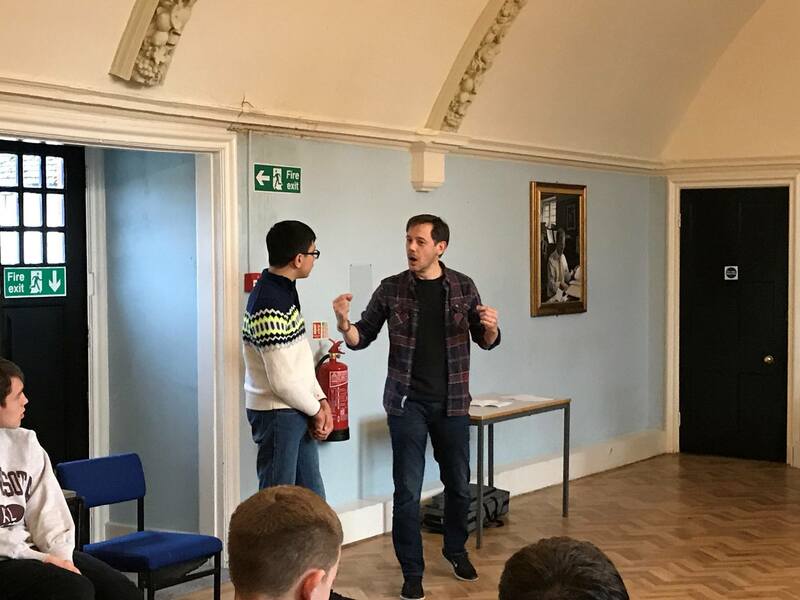 Adrian worked on linking text and drama to singing, stage presence, performance style, and vocal technique. 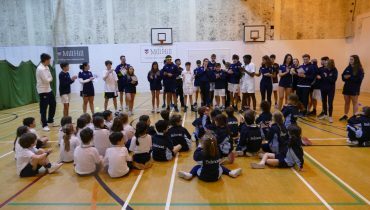 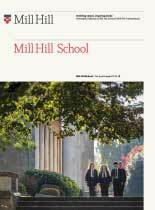 The pupils took a lot away from the session, and had a great time.